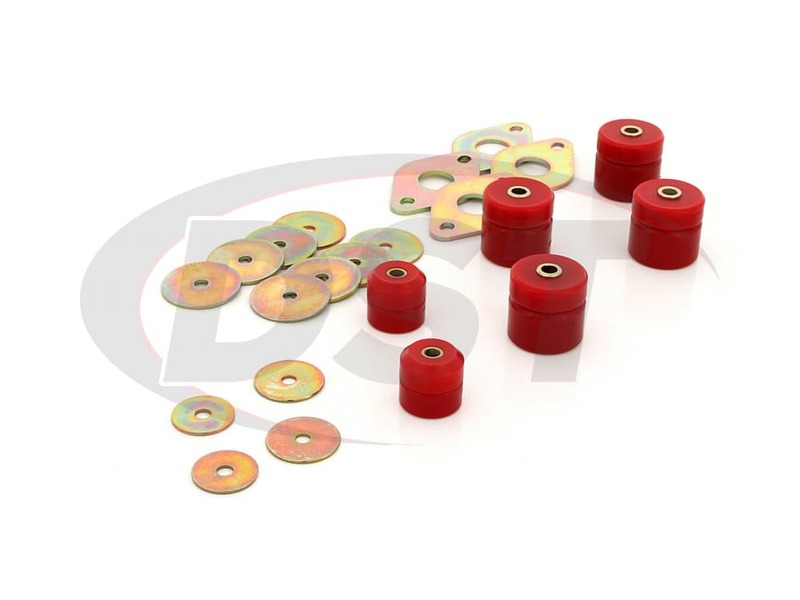 Energy Suspension's polyurethane replacements are far more durable than the stock rubber mounts, so they can handle the stress this vehicle puts on the body mounts. 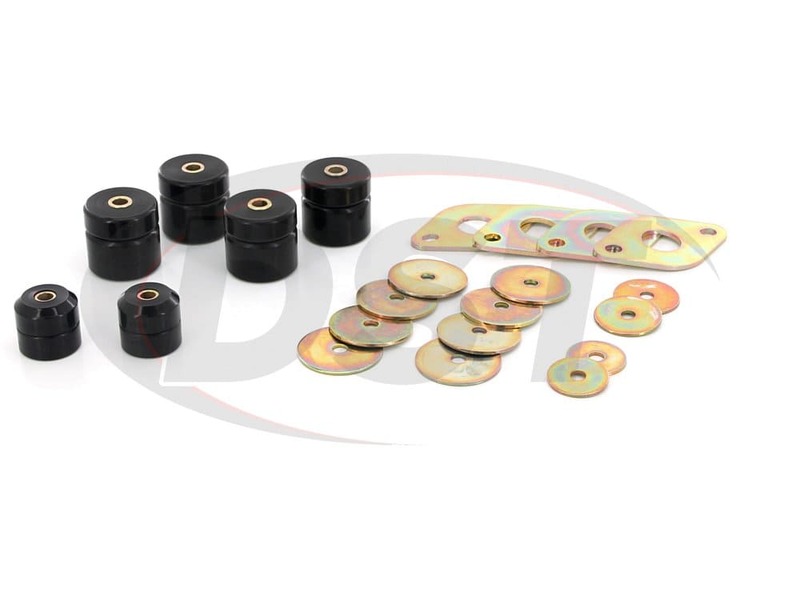 Using a durometer, or hardness, that is catered specifically to this truck, Energy Suspension's polyurethane mounts are soft enough for a smooth ride, but are strong enough to handle any type of road. 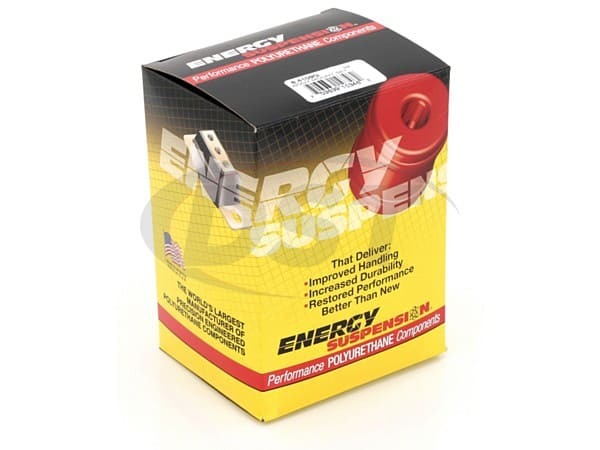 By installing Energy Suspension's body mounts, you can also restore the chassis to the proper cab to bed alignment. 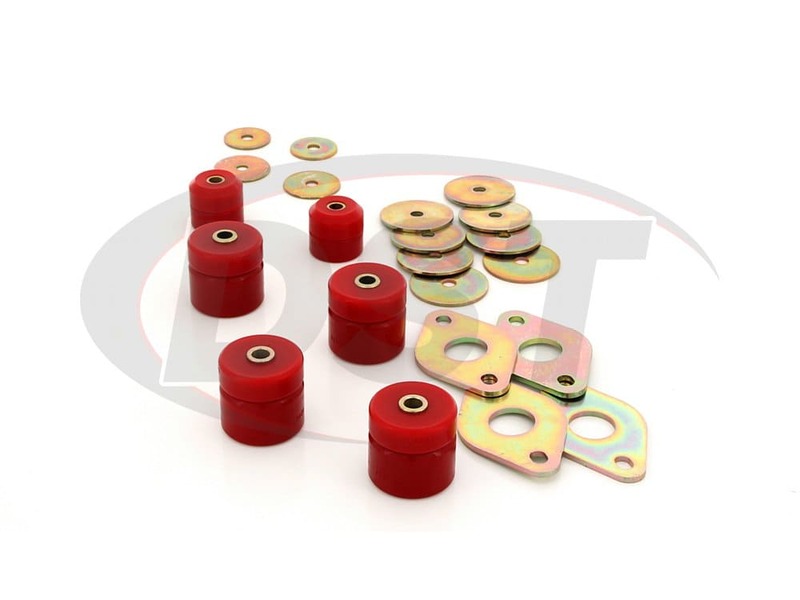 Energy Suspension has included all 6 body mounts for the cab, including the radiator support bushings. 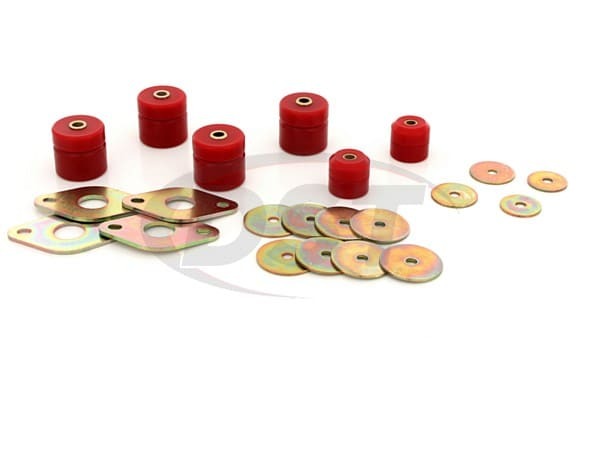 These bushings come as a lower half, and an upper half with all new washers included. 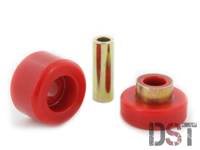 Body mount bushing kit 8.4109 ,will this work for my Tacoma? yes, part number 8.4109 will fit your Tacoma! Will part number 8.4109 fit my 2003 toyota tacoma double cab 4x4? No, part number 8.4109 will not fit the 2003 toyota tacoma double cab 4x4. 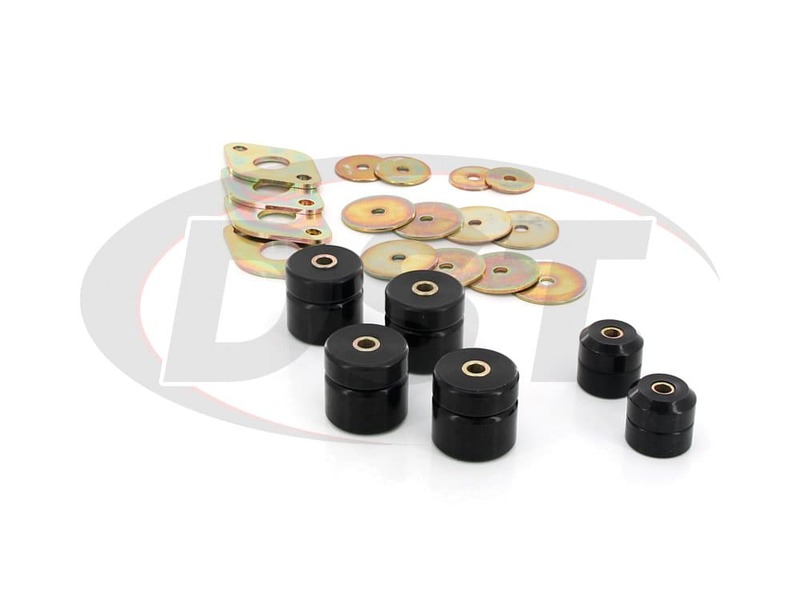 Would the body mount kit: 8.4109 work on my 2008 Toyota Tundra? No, part number 8.4109 will not work on the 2008 Toyota Tundra.